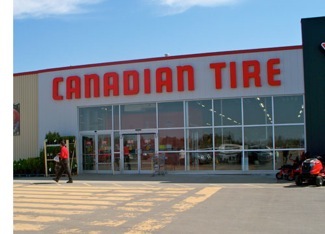 It has just a month since the new Canadian Tire store opened in Melfort. 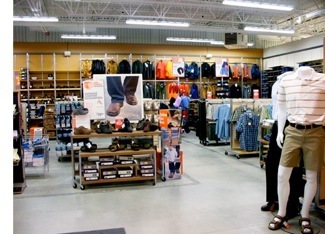 Though a smaller scale than some of the massive Canadian Tire stores located in some of the large cities this one is quite remarkable and certainly a huge boost to Melfort as a retail service centre and to the whole North Eastern part of the province. Because it is a brand new store its inventory is today and that alone truly caught my attention. 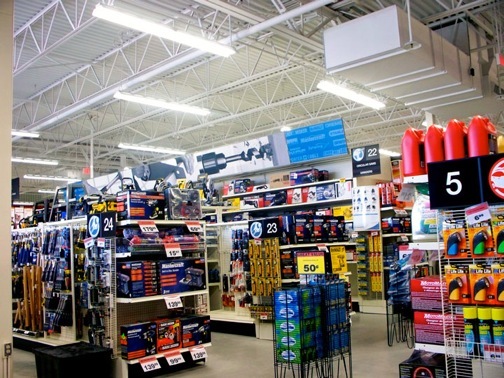 As most Canadian Tire customers well know the line of products sold by this Canadian owned and operated retail chain are definitely a cut above the limited stock sometimes seconds that are seen in the major big box retailer WalMart. We went into the store this morning just to look around and see what it was like and in a few minutes both I and my partner had both hands full as we found items we needed in our house and found them at excellent prices. I have already installed the new telephone shower and that product was a complete bargain. As mentioned this is a smaller version of what you will find in Regina and Saskatoon but the whole range of products are covered and there seemed to be plenty of variety. I talked to one helpful sales person and he was exploding with pride as he had been there at the beginning and new what this retail store is really all about. All the bases are covered; automotive, recreational vehicle parts and accessories, plumbing, electrical, household goods and appliances, paints and finishing, all those neat tools that so many folks have a passion for, sports, camping, gardening, patio its all there and everything the latest version. With a new store like this one there is no old stock. Where ever you find a Canadian Tire you will find a Marks Work Warehouse nearby but in this case its right there in the back of the store. Here the quality of the product really shines as this is not a knock off cheap retail outlet but one with high quality value priced products for work, sports and casual wear for men and women.